Abode Systems has announced a second generation of its security-focused smart home gateway. Dubbed Abode Gen 2, the new device offers integrated 4G cellular connectivity (as a backup in case your broadband connection goes down) and a Z-Wave 500 chip (the first-gen hub used a Z-Wave 300 chip). The upgrade to the Z-Wave 500 chip is the biggest benefit to be had here, because it renders the gateway Z-Wave Plus certified and it adds the more robust Z-Wave Security S2 command class to the hub. Z-Wave 500 chips are considerably faster and more powerful than the previous generation, which should enable the Abode Gen 2 gateway to support more smart home devices. Z-Wave Security S2 plugs a known security hole in older Z-Wave devices that requires considerable skill and sophisticated equipment for a hacker—who must be on site at the moment a new Z-Wave device is being enrolled—to exploit. Despite the low probability of this ever happening in the real world, the vulnerability needed to be addressed and it has been. 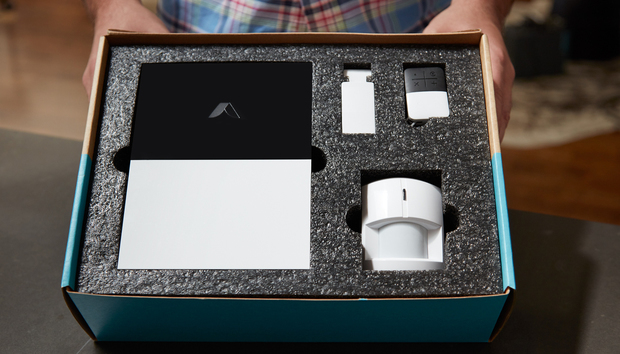 The Gen 2 gateway will now be included with all three Abode starter kits, each of which consists of the gateway itself, one motion sensor, one door/window sensor, and a key fob for arming and disarming the system. 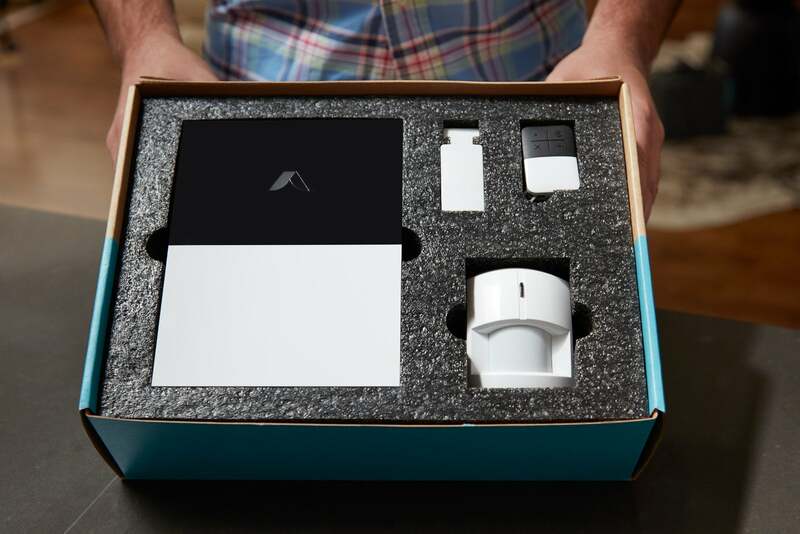 The Abode Secure bundle costs $359 and includes one year of professional monitoring and 4G service, the Connect bundle costs $299 and includes one year of 4G, and the Basic bundle is priced at $279, but doesn’t include either service. Existing Abode customers will be able to purchase the Gen 2 gateway as an upgrade for $199, plus $10 per month ($96 per year) if they opt for 4G service (the Connect plan), or $30 per month ($240 per year) for both professional monitoring and 4G service (the Secure plan). The paid service plans also include telephone and email tech support.